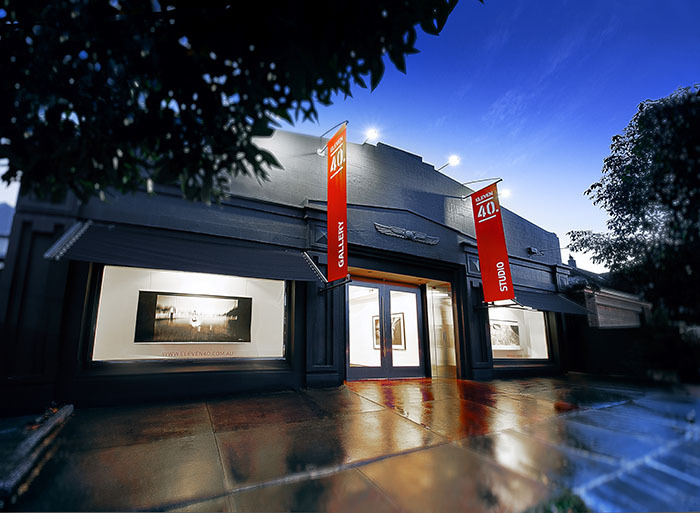 Eleven40 Studio is Melbourne’s premier studio, equipment hire and events venue for the photography, film & creative communities. With two studios, a large range of rental equipment for studio & location work, location vans, great crew resources and production support available, Eleven40 has become the go-to studio in Melbourne for many top productions. Gear includes Melbourne’s largest range of Profoto flash, 8a, B4, B2, 7B's + light shapers and accessories, Phase One digital backs, P65+, IQ180, Hasselblad H1 + H4 and all lenses, Arri tungstens, Profoto HMI’s, Manfrotto, Avenger, LA Rag, Nikon, Canon, Redrock, Rode, Apple, Eizo etc etc. The Eleven40 team are committed to supplying great studios, the latest gear and awesome service with a positive can-do attitude. So if your from out of town or overseas and want to work with Melbourne’s best then these are the guys you want to be calling. 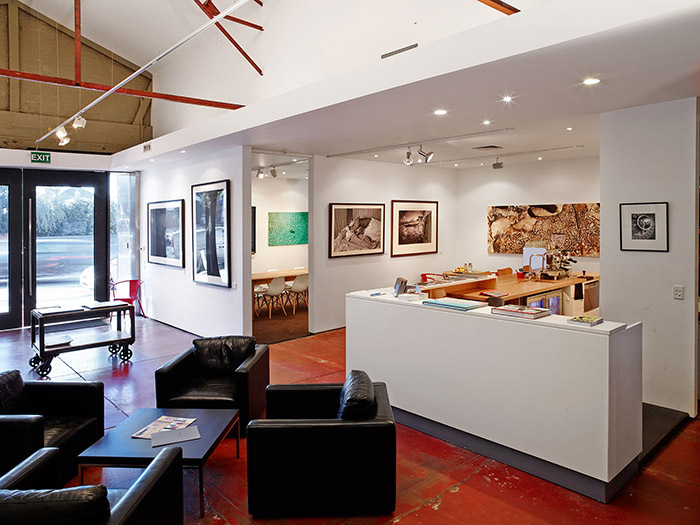 Eleven40 is Melbourne’s premier studio, equipment hire and events venue for the photography, film & creative communities. 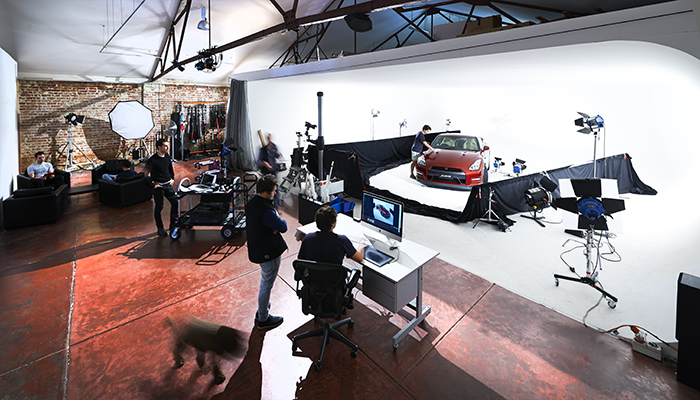 With two studios, a large range of rental equipment for studio & location work, location vans, great crew resources and production support available, Eleven40 has become the go-to studio in Melbourne for many top productions. Our main 300sqm+ shooting space at Eleven40. Drive in access, 3 phase power, heaps of equipment on-site for hire, heating A/C, client lounge, cafe/catering on site, workshop, makeup room, stereo, wi-fi, production support available. Eleven40 studio has on-site cafe & catering plus make-up area, client lounge, heating A/C, gallery, workshop & the list goes on. It's a great place to shoot where you'll be looked after by a great crew who pride themselves on great service. Eleven40 studio has a large range of gear for hire including Melbourne’s largest range of Profoto flash, 8a, B4, B2, 7B's + light shapers and accessories, Phase One digital backs, P65+, IQ180, Hasselblad H1 + H4 and all lenses, Arri tungstens, Profoto HMI’s, Manfrotto, Avenger, LA Rag, Nikon, Canon, Redrock, Rode, Apple, Eizo etc etc. Eleven40's 2nd studio 'Orchard Street Studio' is just around the corner. 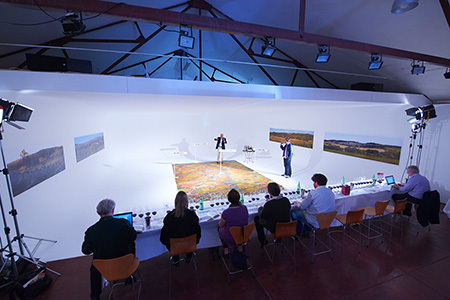 Eleven40 is also a great gallery and event space. Eleven40 has two production vans which are available for hire along with an experienced assistant to help wrangle all the gear. Vans come with a base level of grip & gear then you add the lighting & camera equipment of you choice.